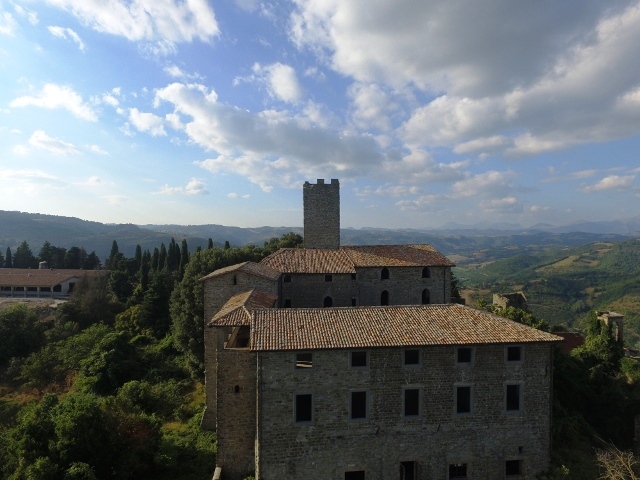 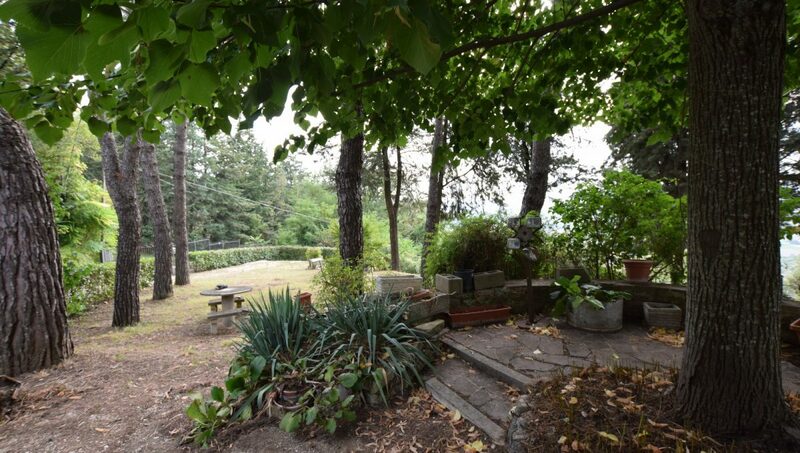 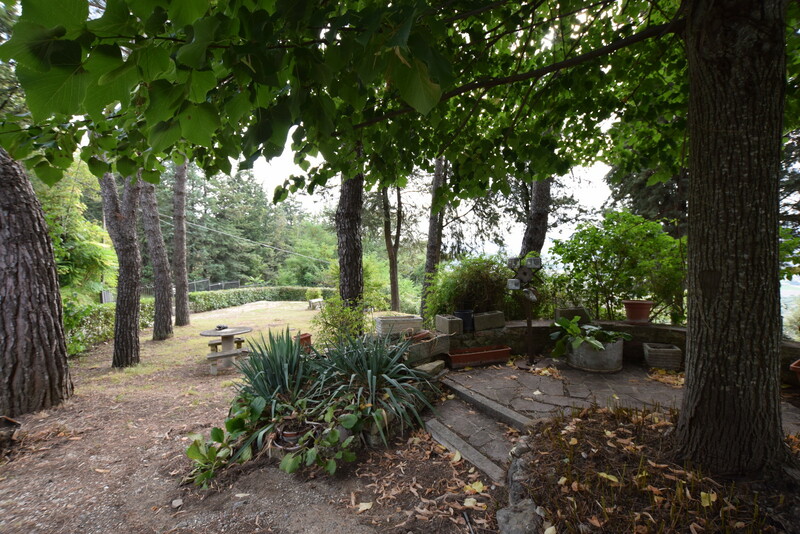 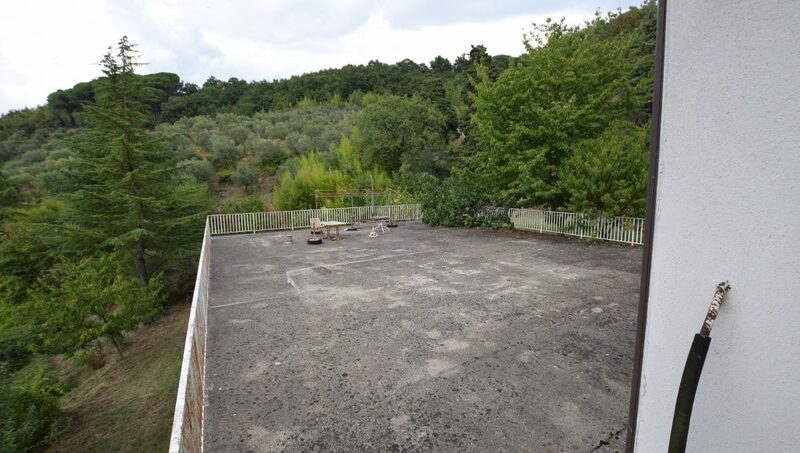 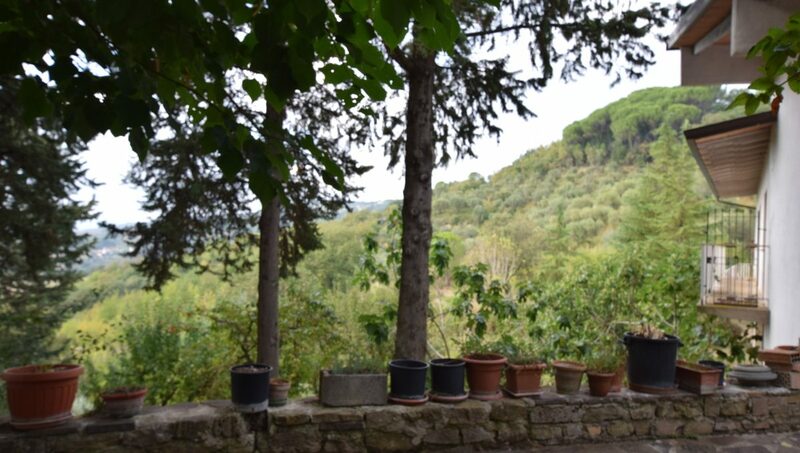 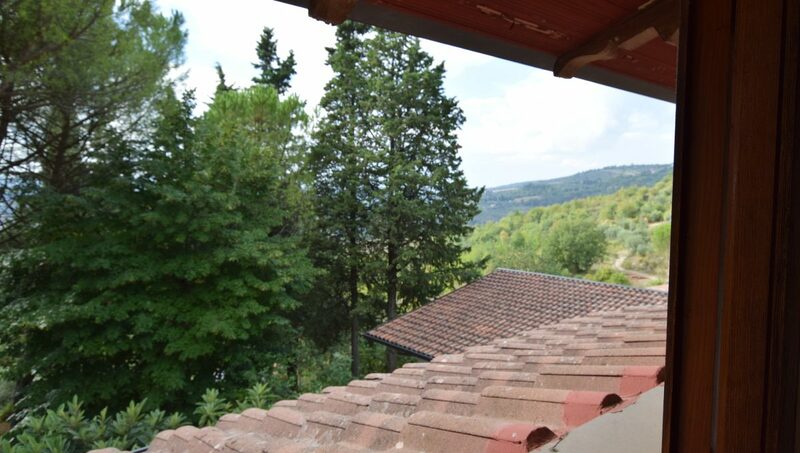 With a beautiful view on the valley, at 415 meters S.L.M., this property of 14.5 so 145,000 square meters is composed of olive groves and woods. 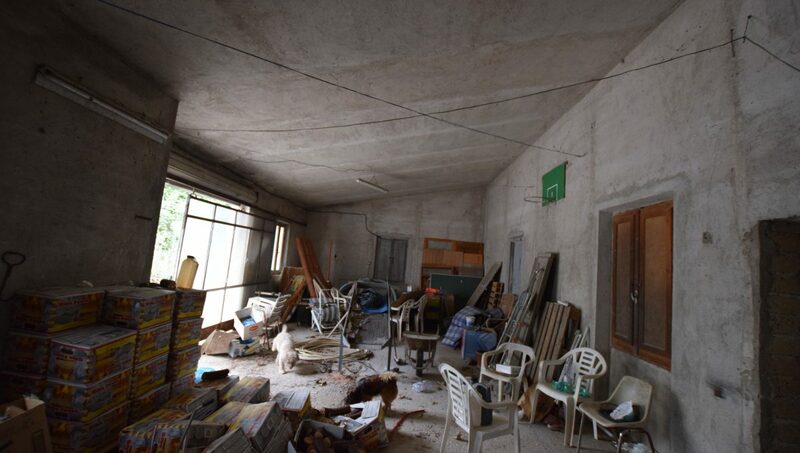 Inside the area in question there are three buildings, a villa of approx. 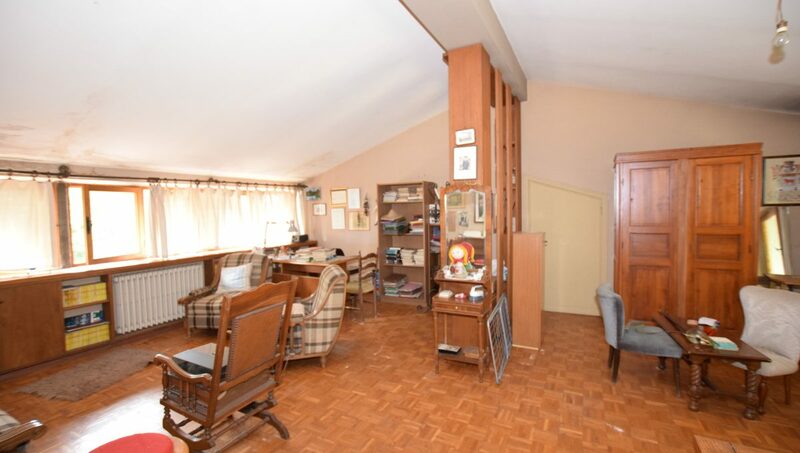 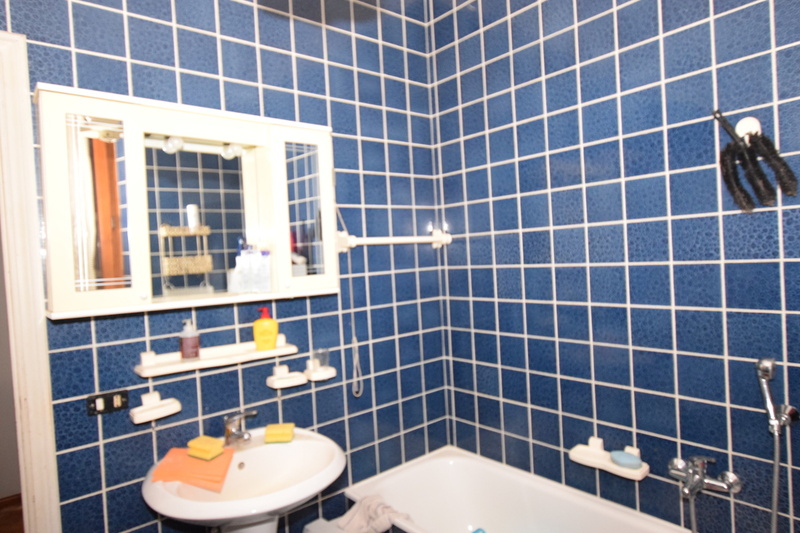 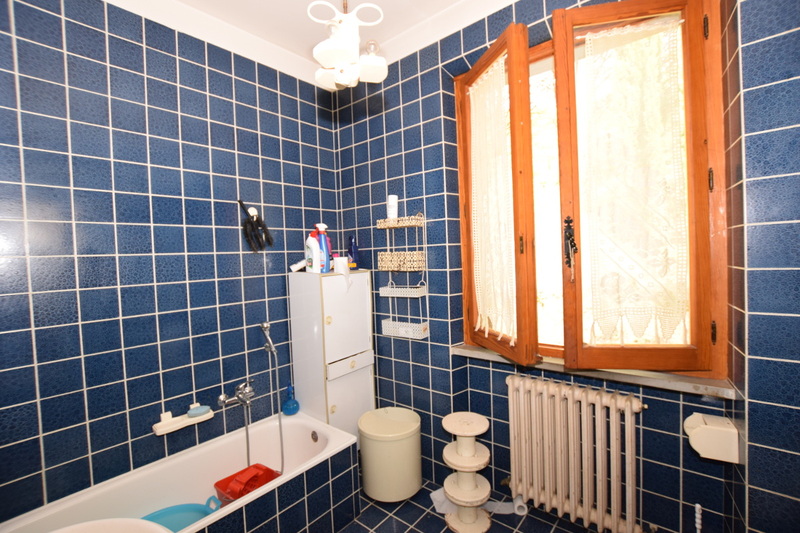 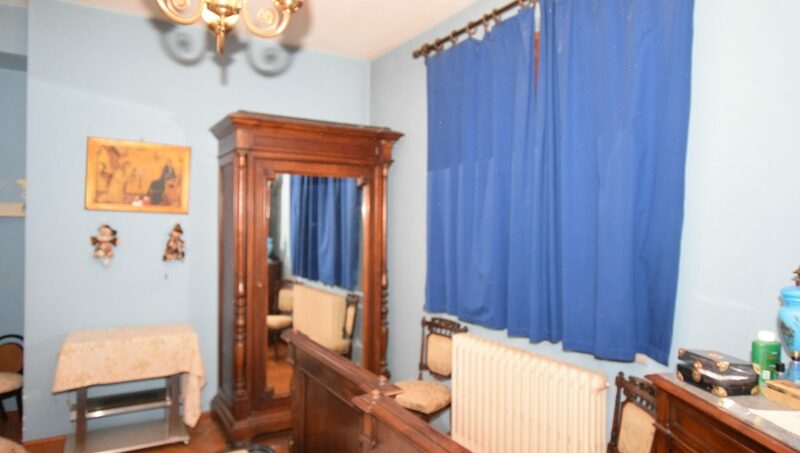 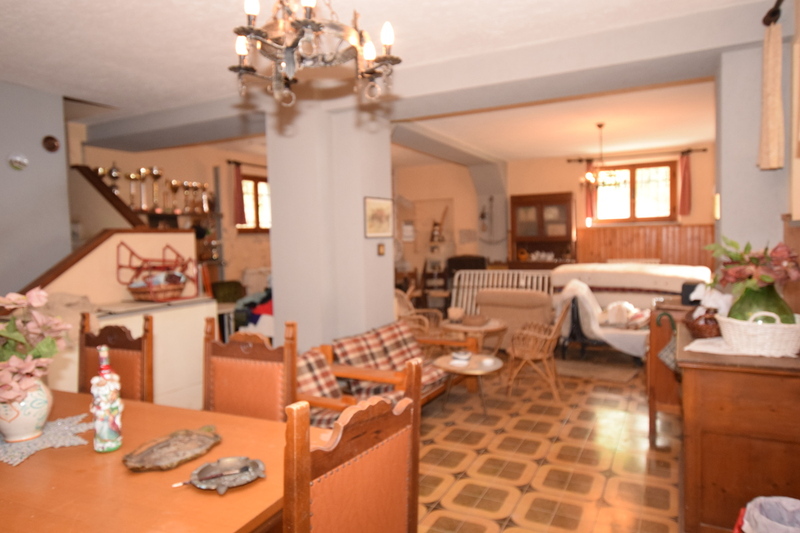 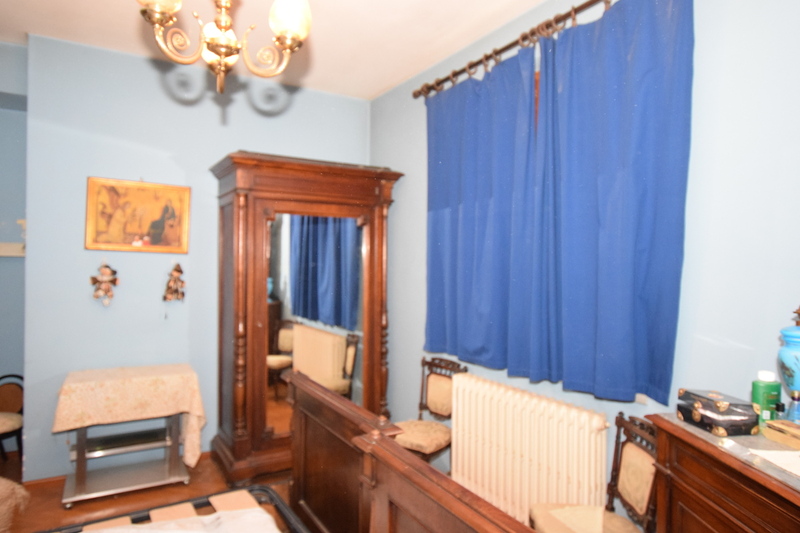 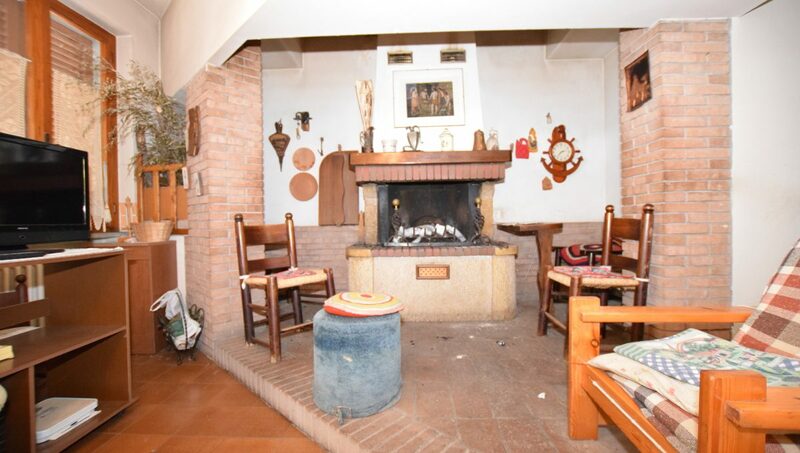 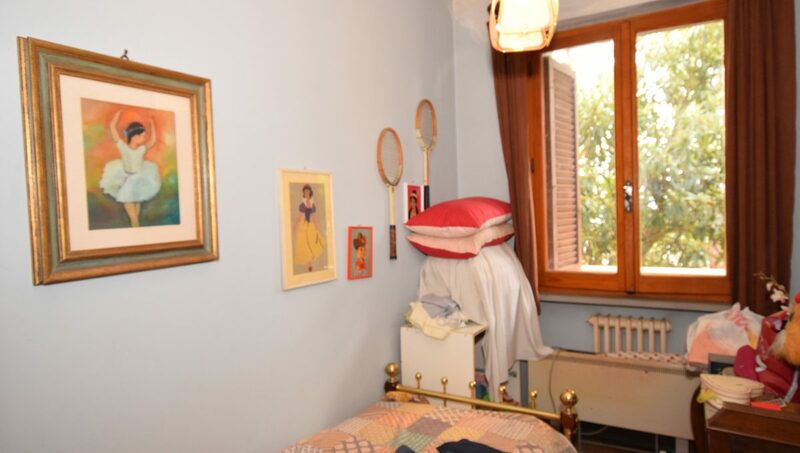 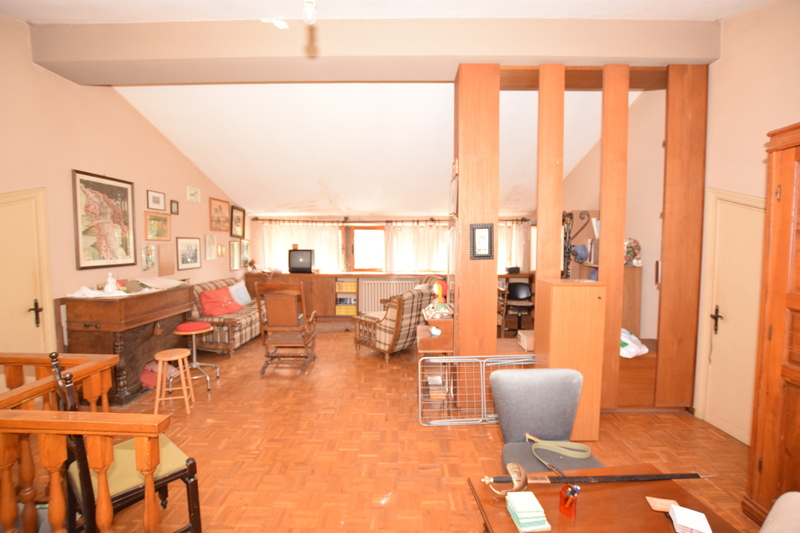 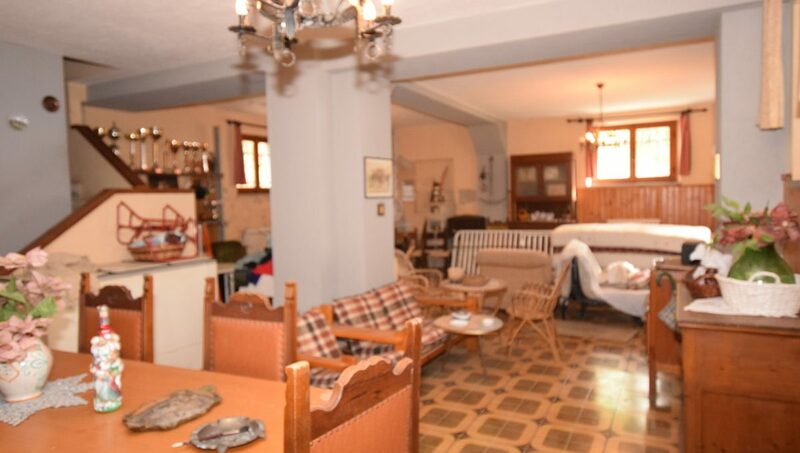 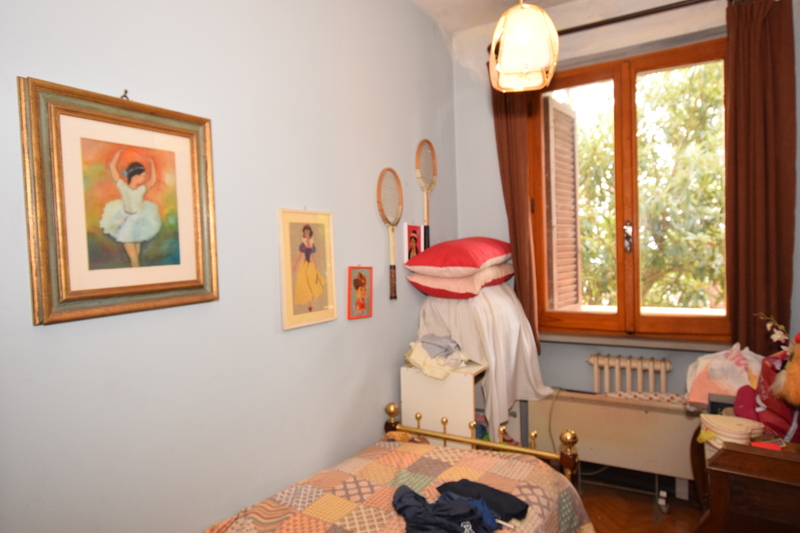 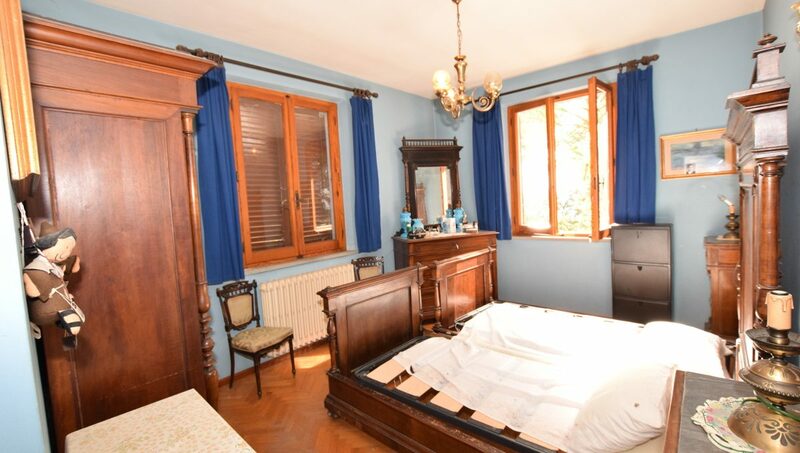 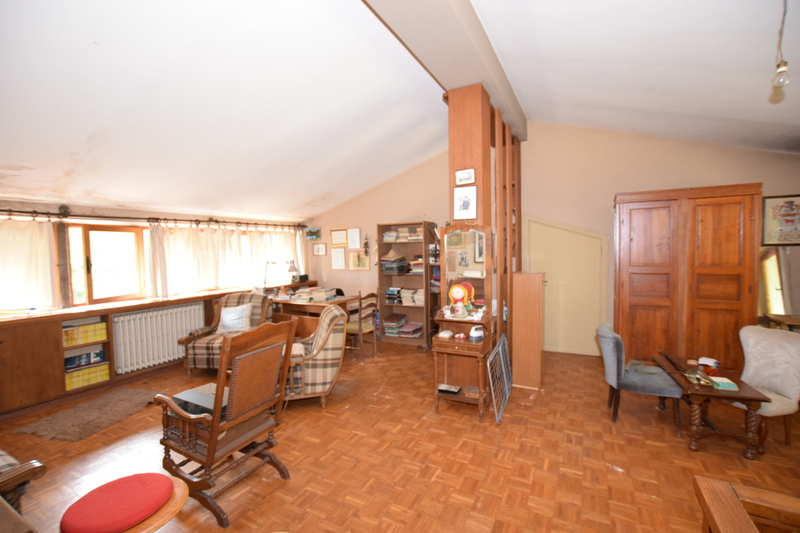 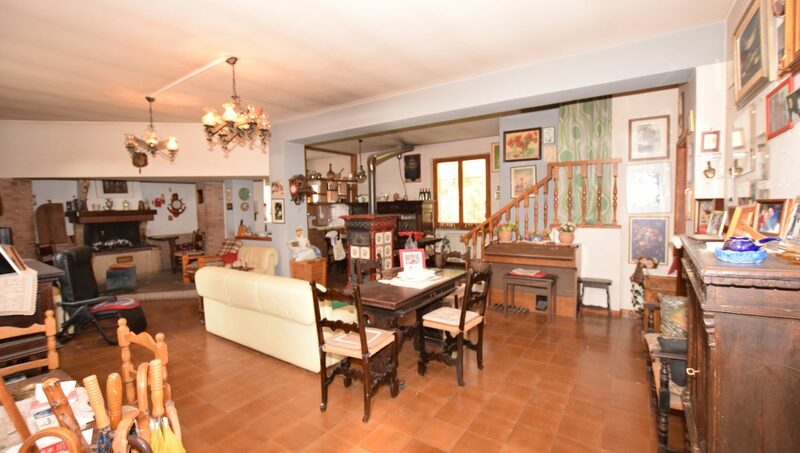 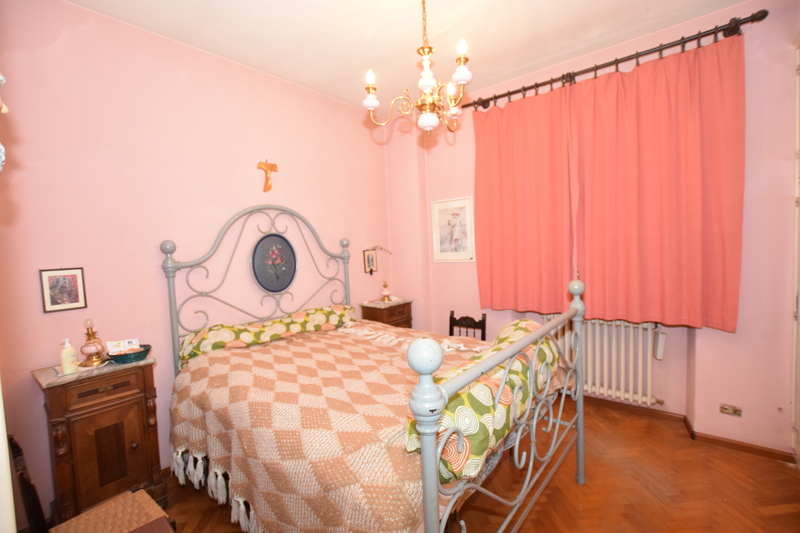 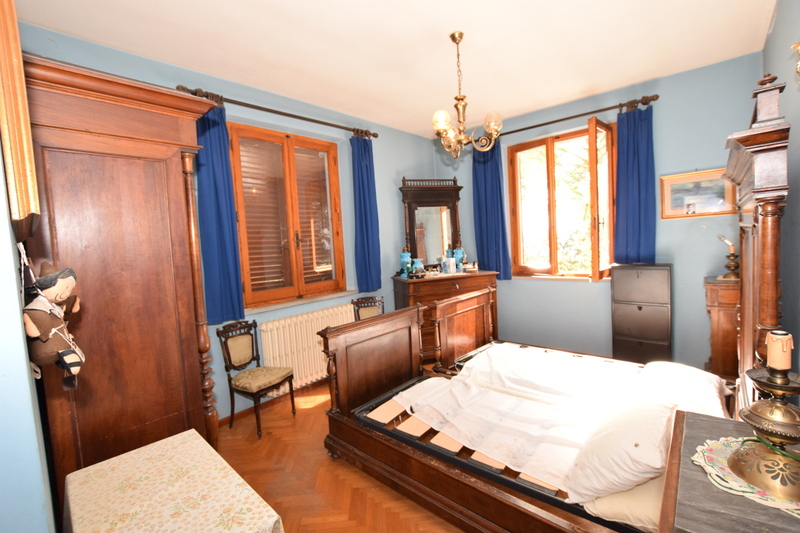 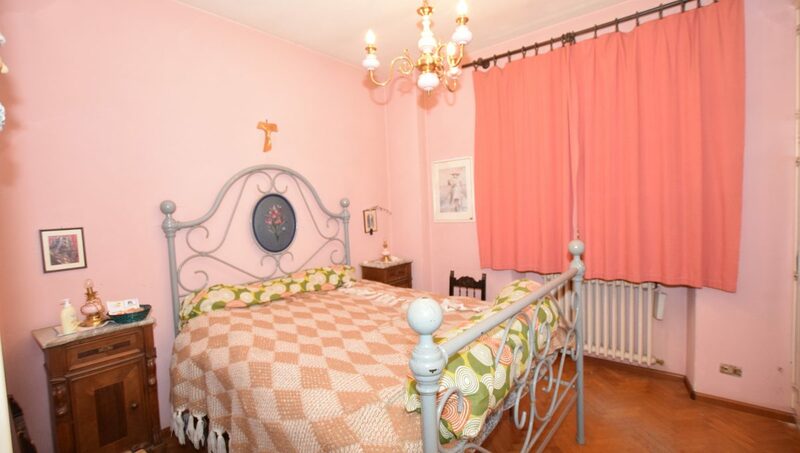 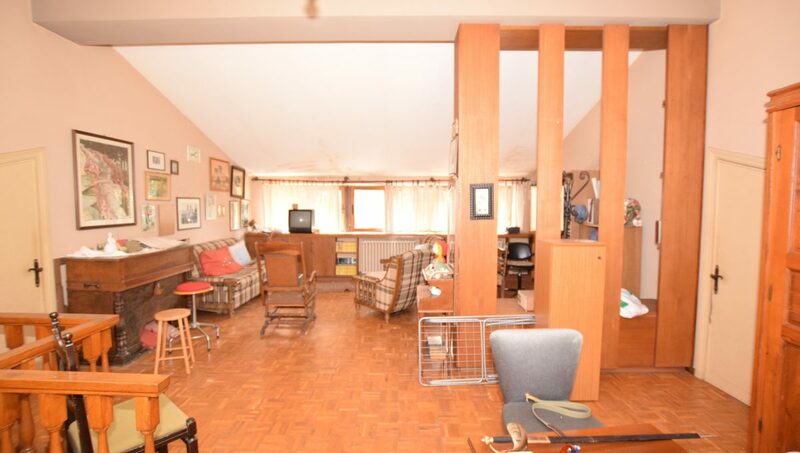 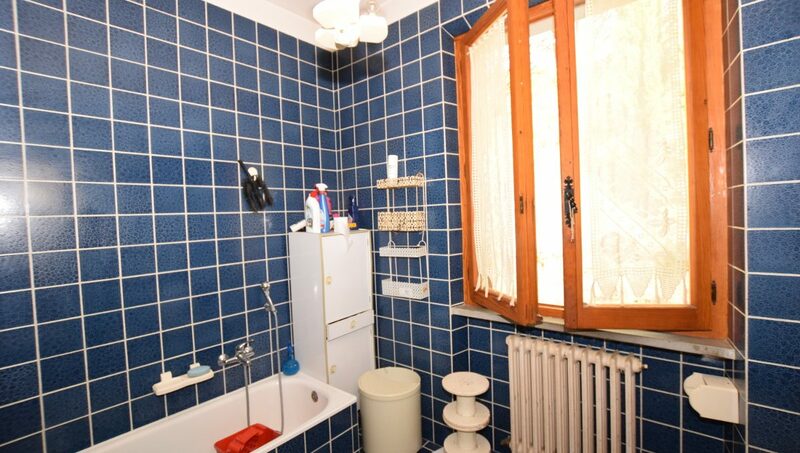 About 340 sqm with three double bedrooms, study rooms, etc., and an annexed of approx. 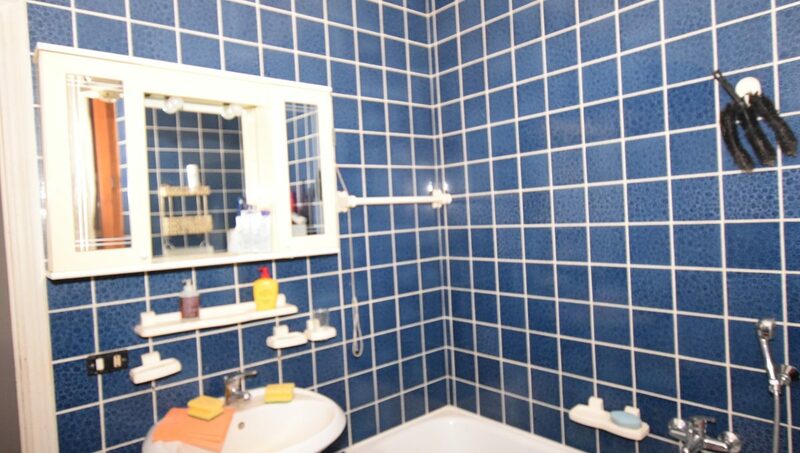 Total 770 approximately. 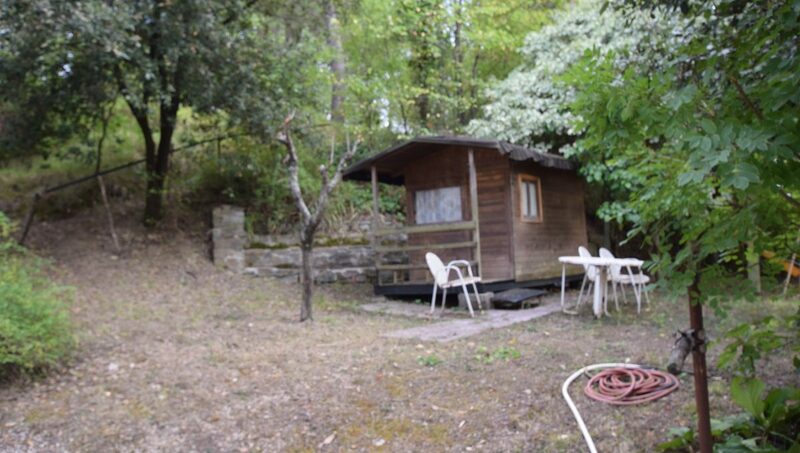 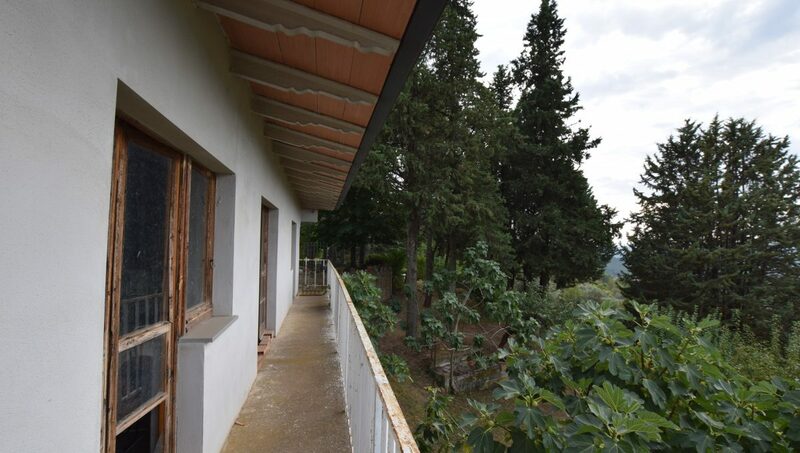 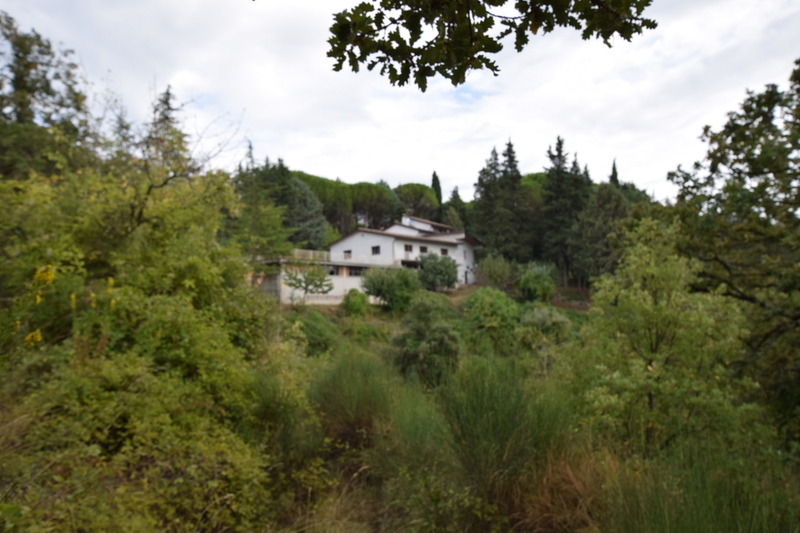 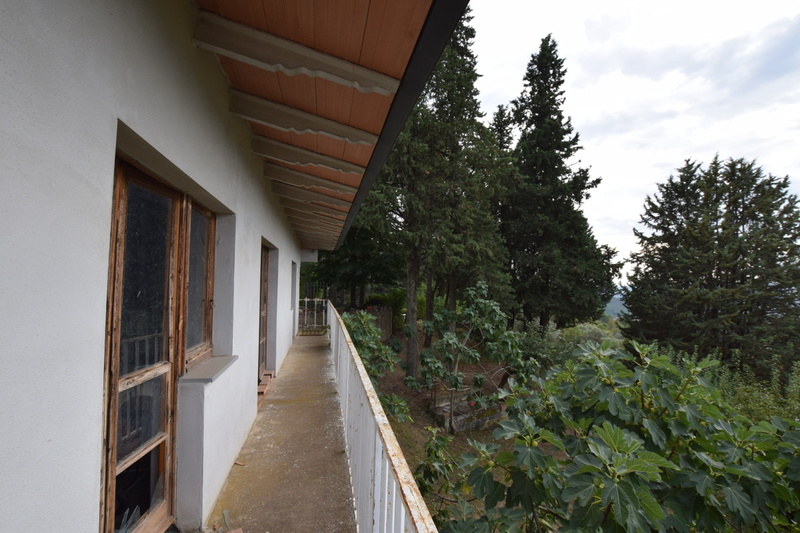 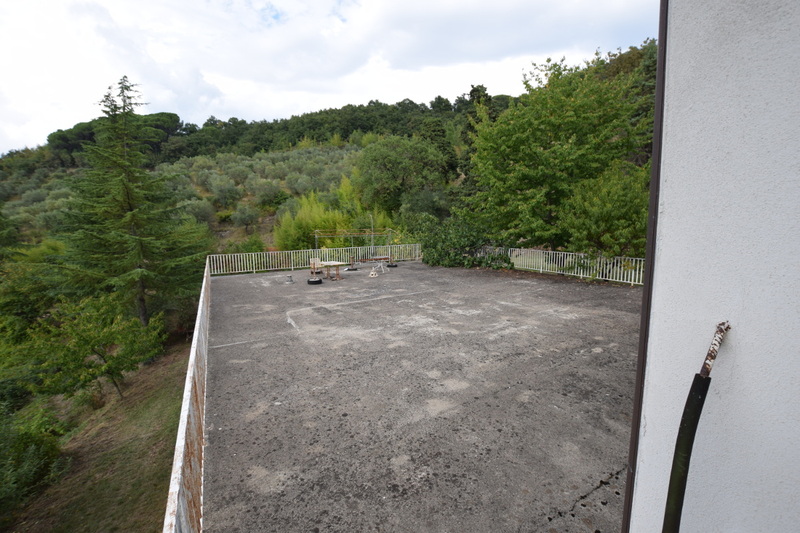 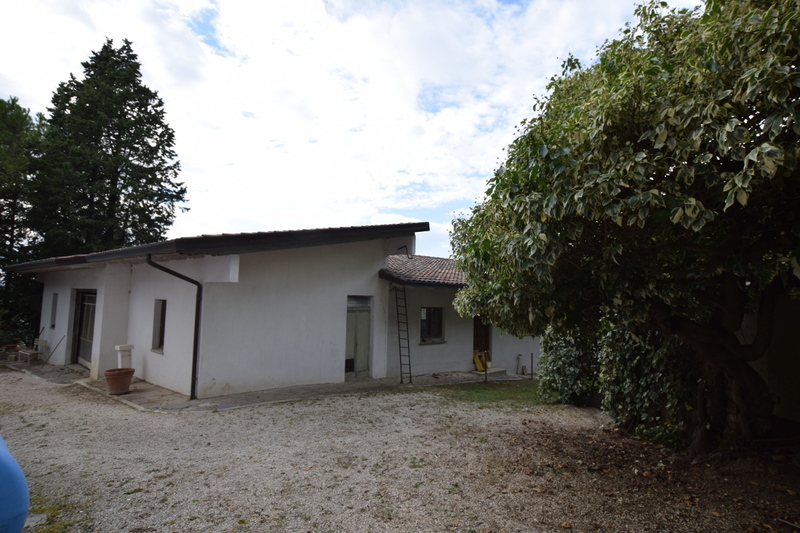 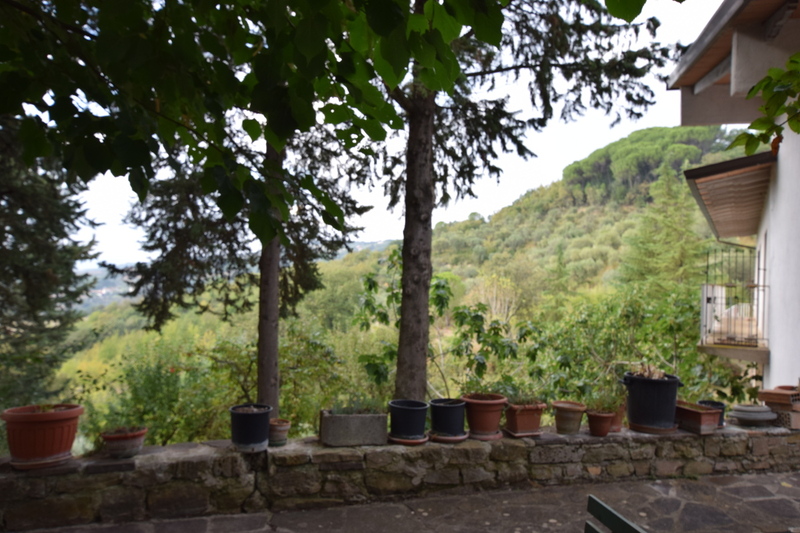 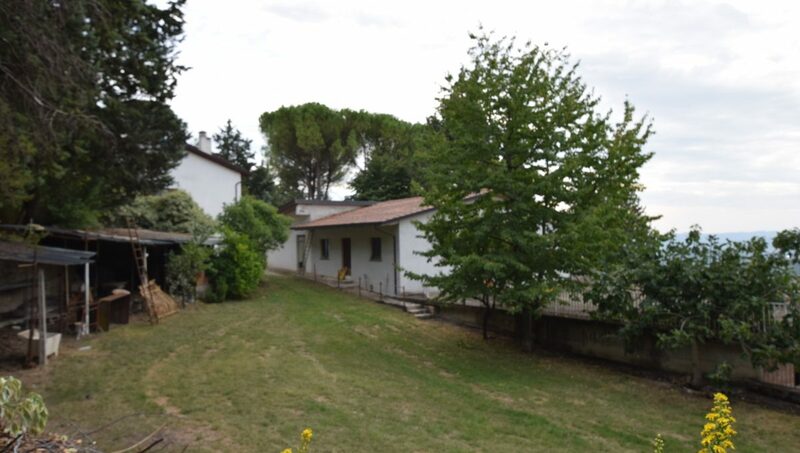 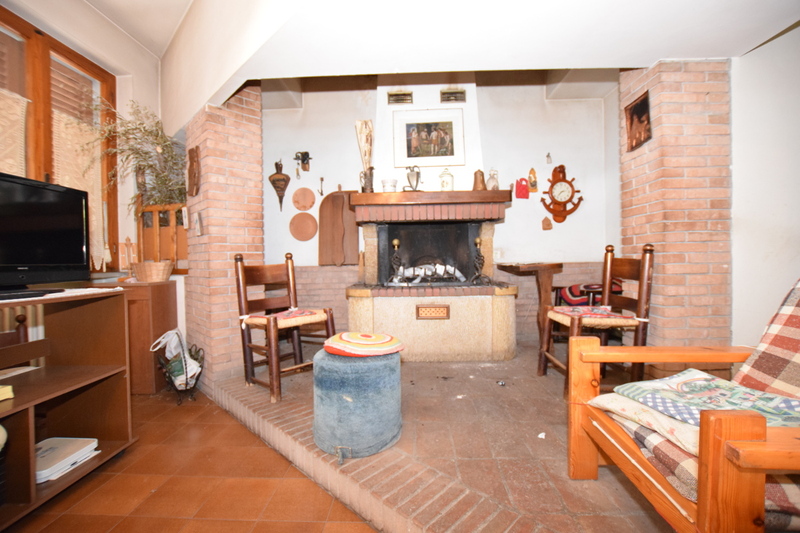 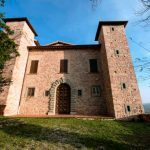 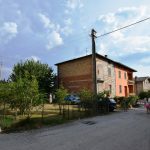 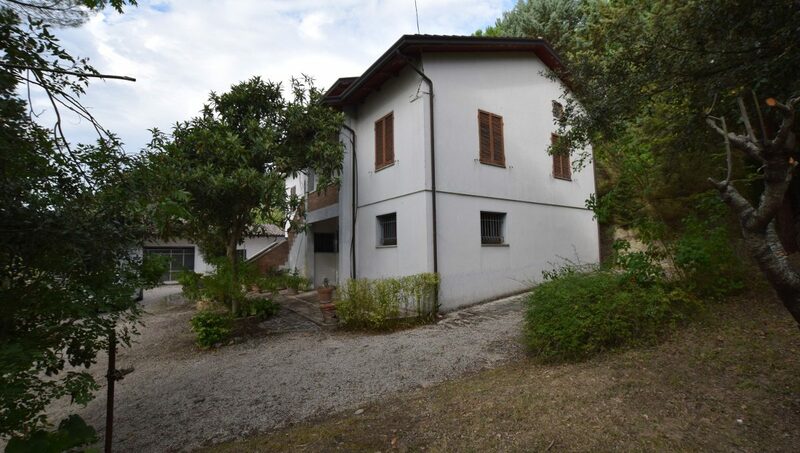 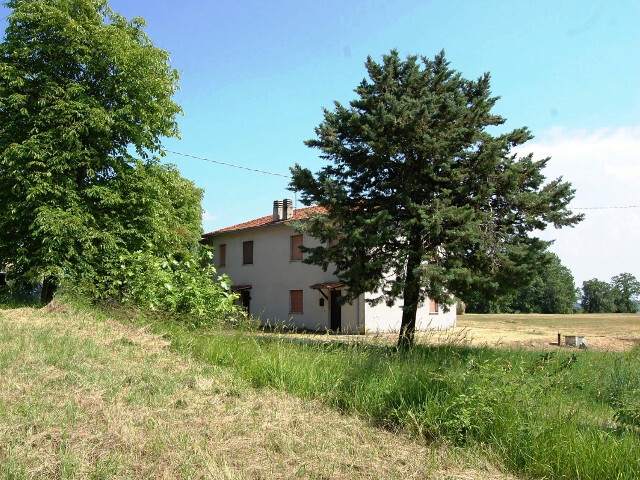 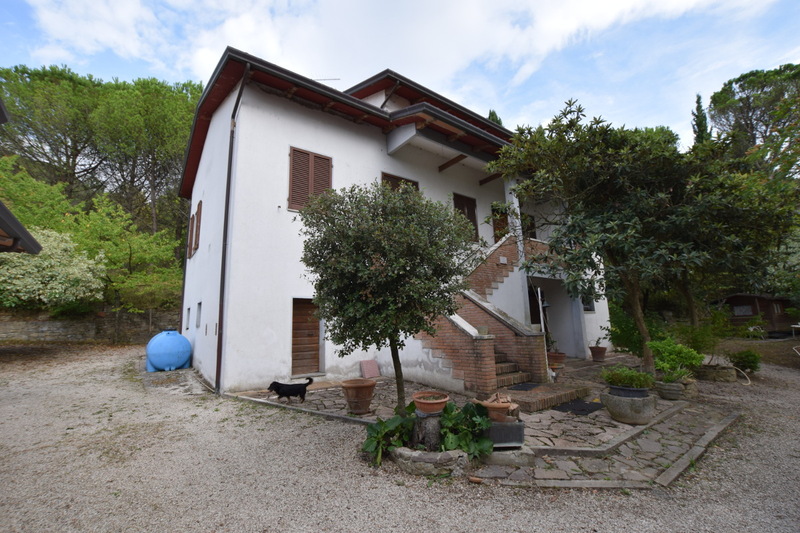 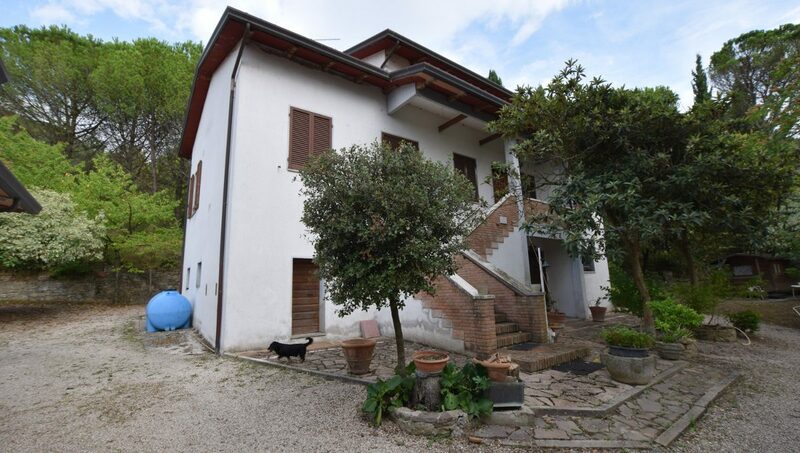 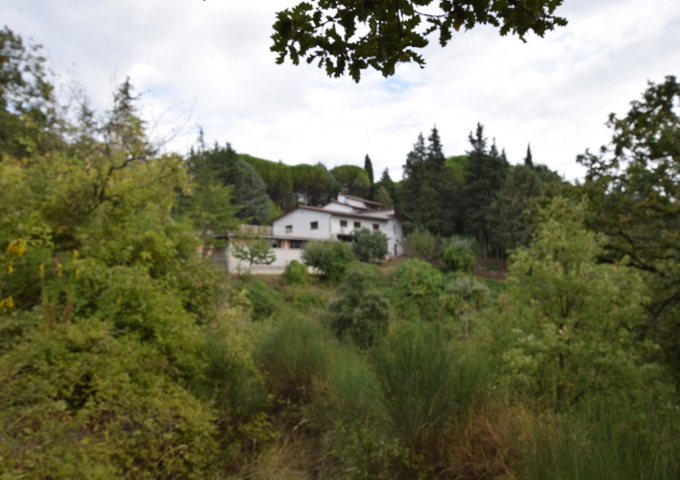 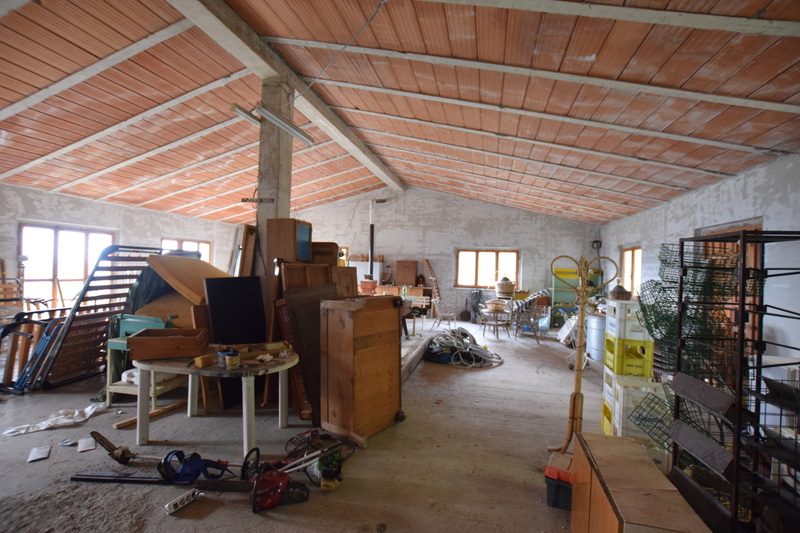 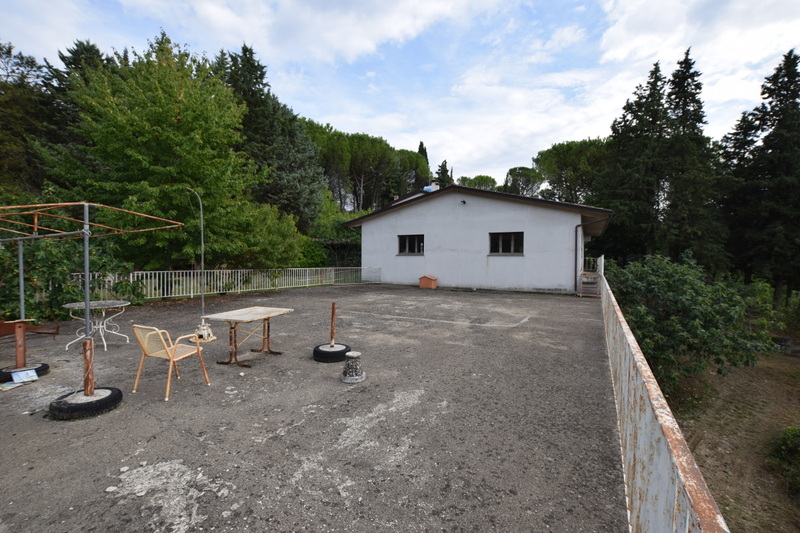 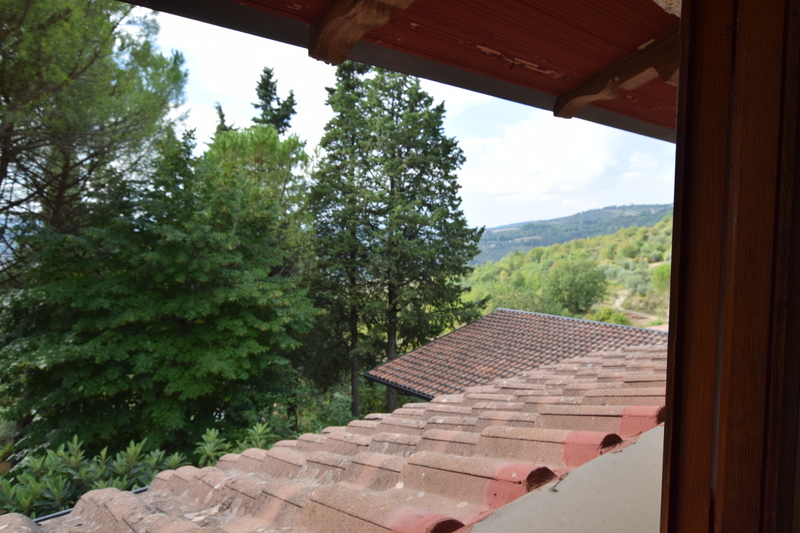 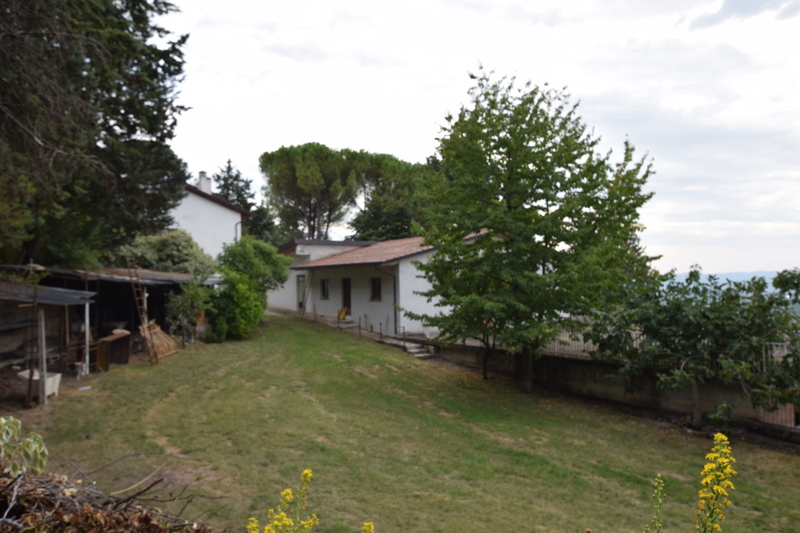 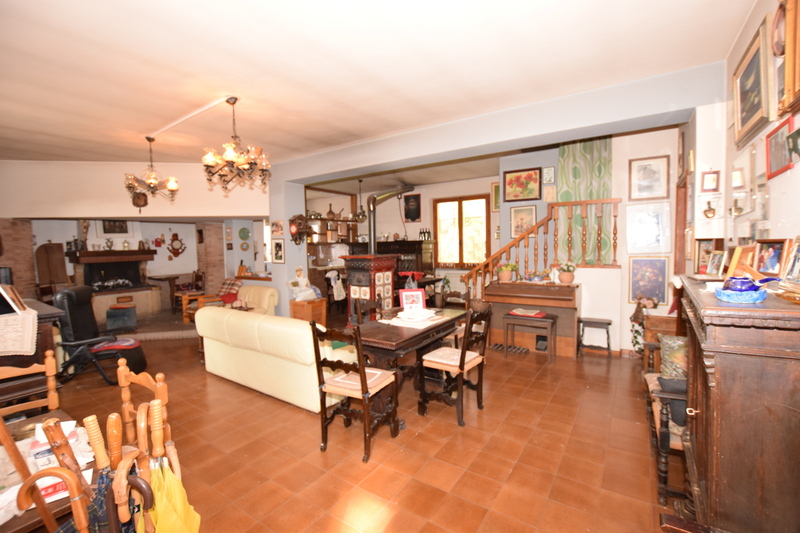 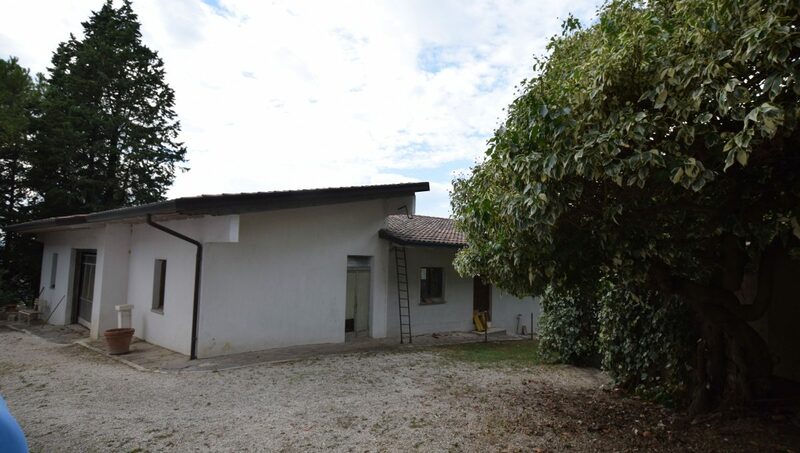 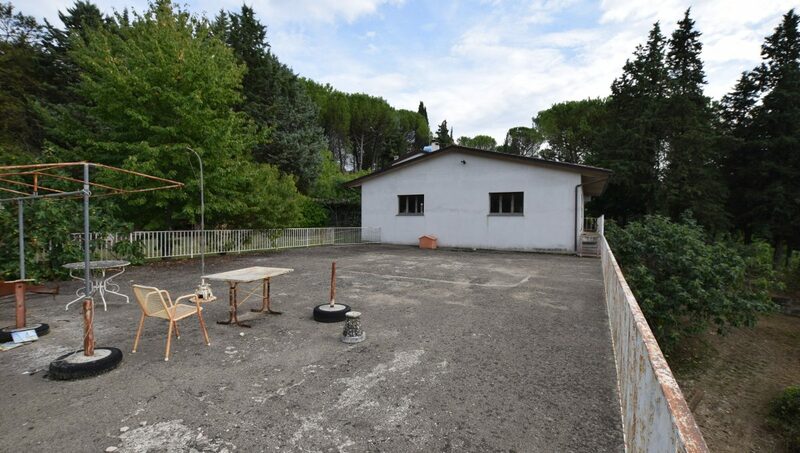 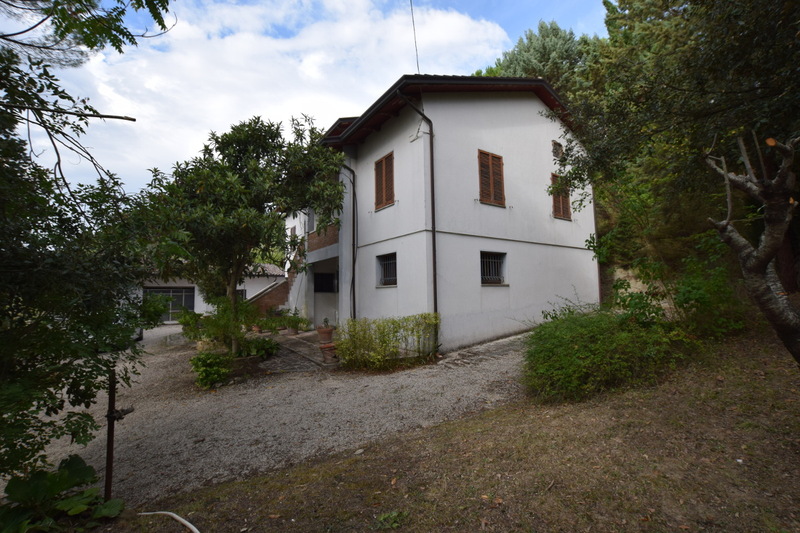 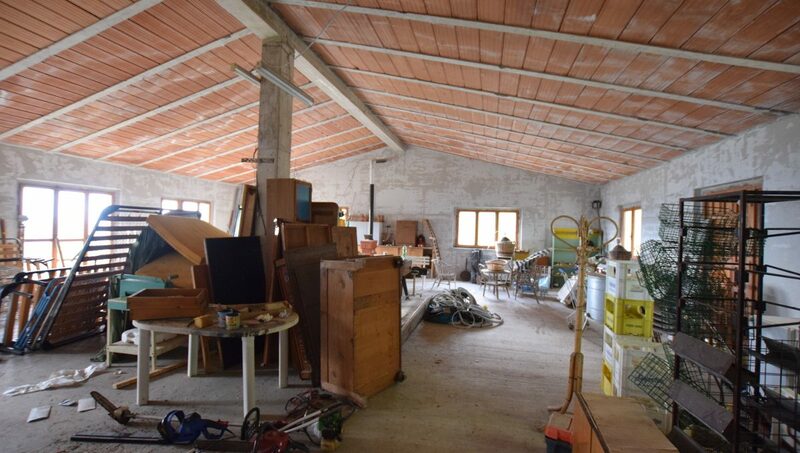 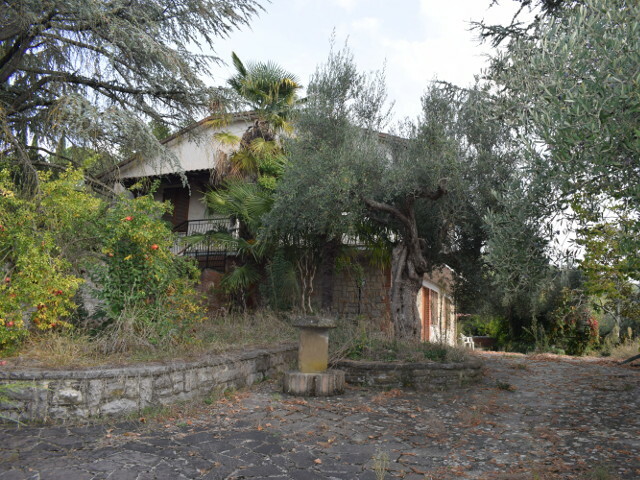 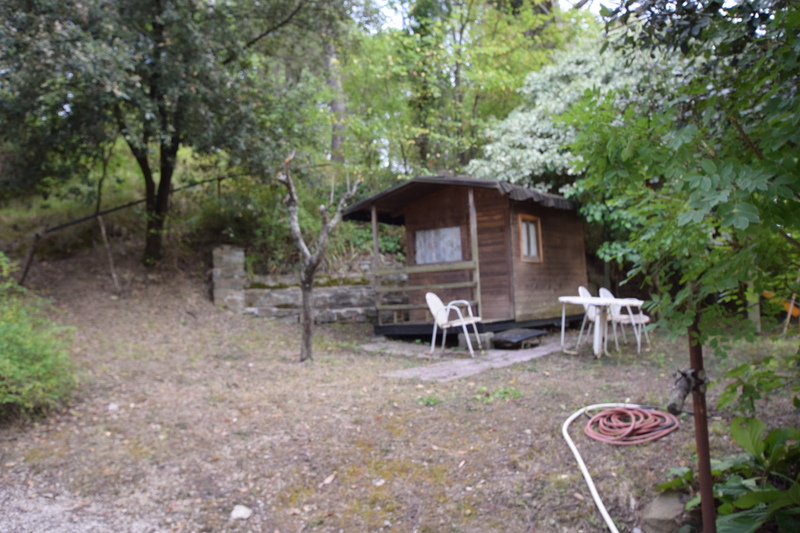 The villa is on two floors, in the basement there is a shed-tools, workshop, stables and cellar, on the ground floor a large garage, and a part used as a second home or possible accommodation, with a terrace facing the downstream side and another one of sqm 200. 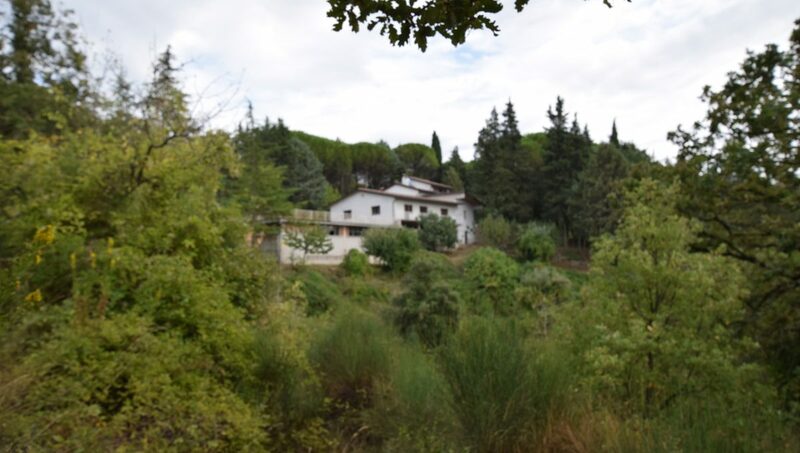 This property is located near the Provincial road, is fenced with an iron gate, there are numerous olive trees in full production.